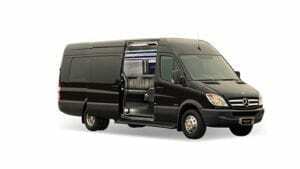 Our Austin corporate car service goes beyond picking you up and driving you to the airport. 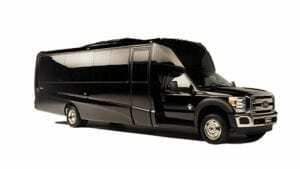 We offer comprehensive corporate chauffeur service, and are willing to take on special requests and needs. Just ask! 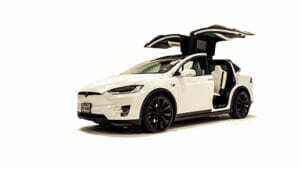 Get the ultimate getaway car, the Tesla, for your wedding send off! Even if you aren’t the bride or groom, getting dropped off in a Tesla is a classy move. If you need airport car service, don’t hesitate to give us a call. We are punctual, knowledgeable, and can either pick you up or drop you off! Keep an eye out for our Tesla Rentals service in addition to our ExecuTours program. You’ll get the chance to experience the city in a whole new way with either of these options. ExecuTesla exists to provide our clients with an affordable, eco-friendly town car service option. The combination of our friendly and professional staff with a fleet of exceptional vehicles translates to an enjoyable, stress-free ground transportation experience. 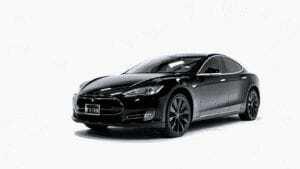 Consider ExecuTesla for all of your Austin limo and town car needs. You’ll have the ability to use ExecuTesla for a private, unique tour of the city of Austin and all it has to offer. You’ll be able to choose from Diamond (9 hours), Platinum (6 hours), and Gold (3 hours). Any wine lovers will be delighted to learn that we also have a Tesla Driftwood Tour for those of our customers interested in getting a lay of the local wine country. It’s an all-inclusive trip that you won’t want to miss out on, irrespective of whether you are an Austin resident or just visiting our beautiful state’s capital! Don’t worry. We have nice deals and the most competitive price just for you! 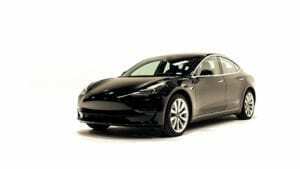 Founded in 2016 ExecuTesla had earned the reputation the highest rated Austin black car service and the 2nd highest rated business in 2018. ExecuTesla was rated 2019 the Knot’s “Best of Weddings” and WeddingWires “Couples Choice Award” APVN (Administrative Professionals & Vendors awarded Executesla with 2018 transportation vendor of the year. Visit our testimonial page for more reviews from Yelp, Google Facebook. Executesla saw huge growth in our Austin black car service from 2016 through 2018. With the construction of our office at Austin-Bergstrom Airport underway and Austin Energy installing our ChargePoint DC CPE 250 Fast Charging station, we are excited to announce the new direction of our company. 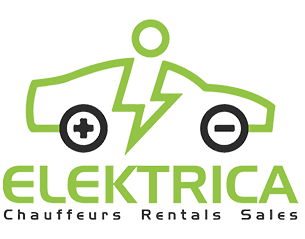 We are unveiling two added services: Electric Car Rentals and Electric Car Sales. Our EV car rental fleet will consist mostly of entry level EV’s and Tesla Model 3 Sedan. 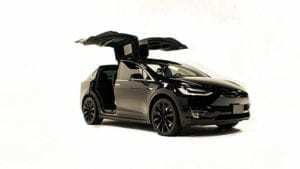 In order to combine EV rentals and EV Sales with our existing chauffeur business we are happy to reveal the re-branding of Executesla as your all in one electric car needs company: Elektrica. Follow our past and future progression and endeavors by visiting Elektrica’s new blog page. Our identity has always been associated with the Tesla brand. We will continue using Tesla’s as our primary vehicle of choice, however we believe that in the very near future it will make sense to use other electric vehicles from other companies in our fleet. For example we are the the new Jaguar I-Pace or Audi E-Tron. Elektrica Limo’s identity will not be defined by the brand of car we use, but instead will be known as your all-in-one green energy transportation option with a customer first approach that you will not find elsewhere in the transportation industry. Our new rental services will officially launch in Quarter two of 2019. Our sales service is projected for quarter 3 of 2019. We look forward to transforming your transportation experience.